Holding your breath (for some, literally) for the next Durian Fiesta? 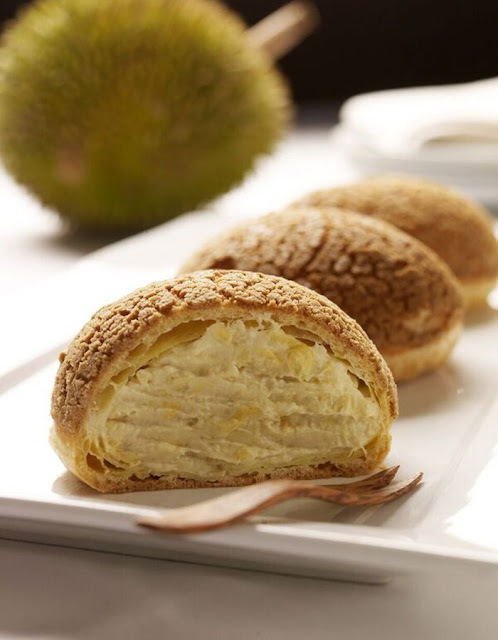 The Goodwood Park Hotel Durian Fiesta this year will be running from 4 March to 17 July 2016. 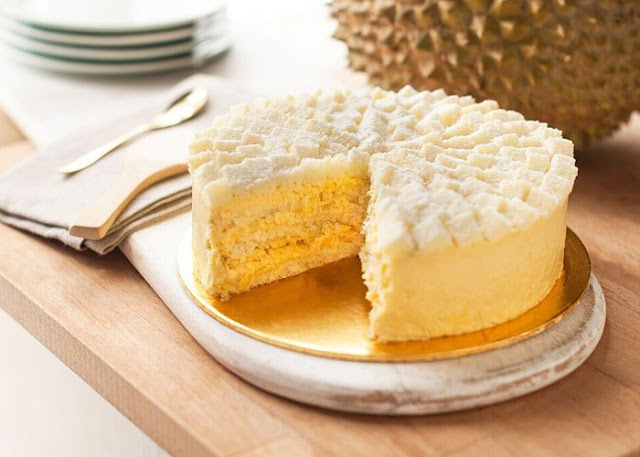 A total of 13 durian treats will be featured during this time, including 7 newly crafted items featuring the King of Fruits. A decadent treat with sweet and salty flavours. 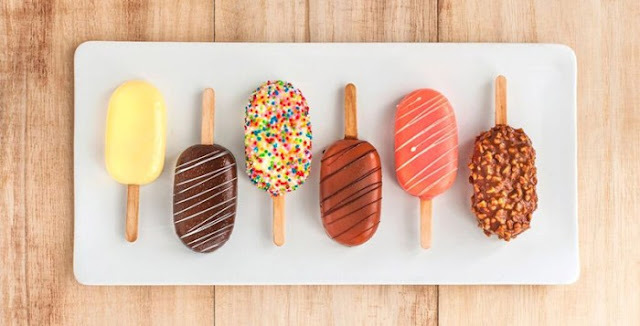 We love the pairing of sea salt and caramel and want to try this the most. 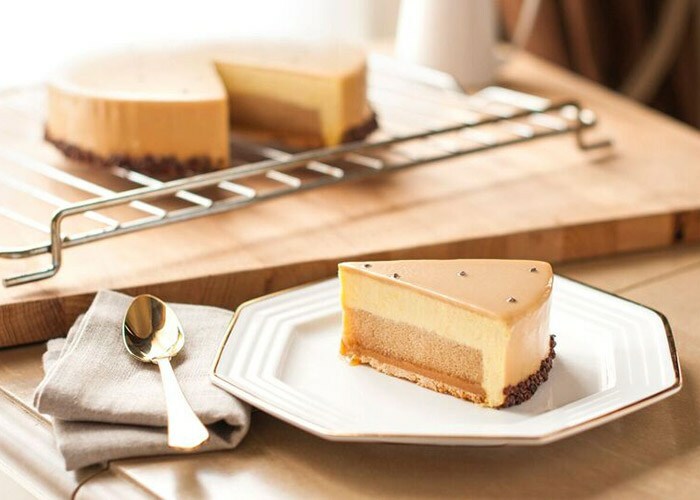 Hawaiian black sea salt is used in this luscious cake to cut the richness of the D24 durian and caramel flavours, adding feather-light savoury touches to this creation. If you are always complaining about the egg and butter quantity in the classic recipe, perhaps this will change your mind. The multi-layered cake is replaced with layers of pulpy D24 durian mousse and almond sponge for this creation. The name of the dish gave it all away. 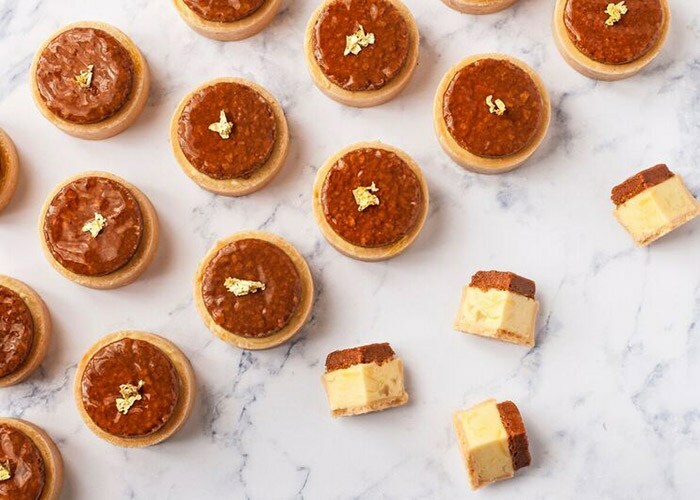 These elegant mini tarts topped with delicate gold flakes are filled with a layer of D24 durian pulp and milk chocolate-hazelnut mixture, boasting a crunchy texture from within. We think think creation will have a mouthfeel of a chocolate tart and the soft centre of an egg tart. Durian on a stick. Why not? These cute 3-inch treats handmade with pure D24 durian pulp will satisfy both your durian and ice cream cravings instantly! 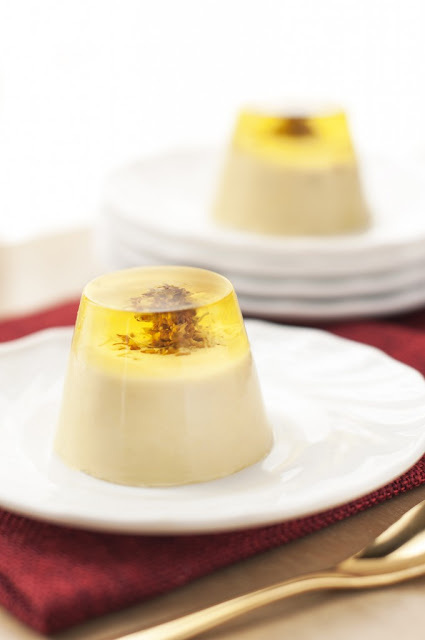 A balanced blend of intense and subtle flavour profiles, a rich D24 durian pudding is crowned with osmanthus jelly to make a light and refreshing dessert. 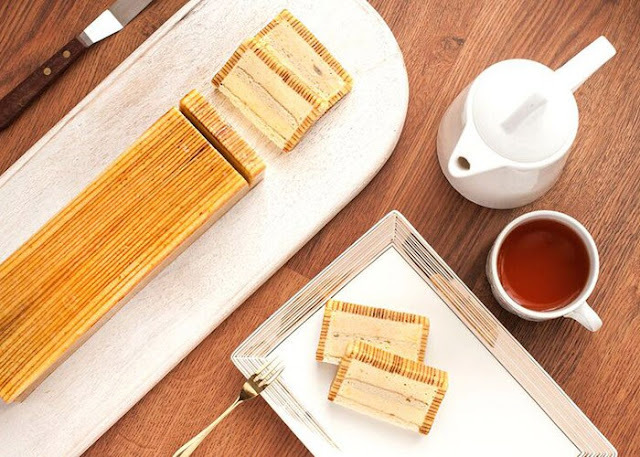 This dessert is available only for dine-in at Min Jiang. 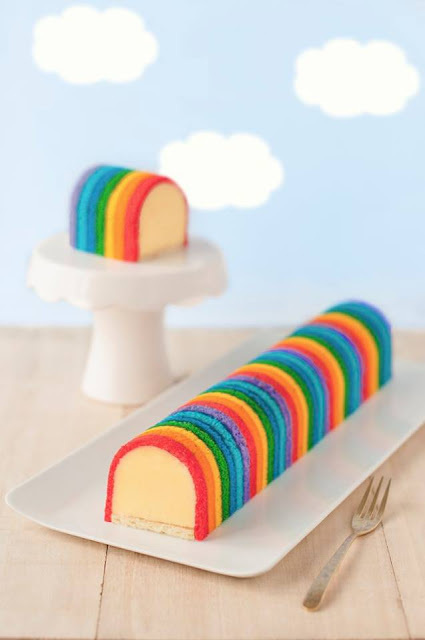 The Durian Rainbow Ice Cream Cake, first launched in 2015, will also be making a comeback this year with a bigger version. These confections can be purchased at the hotel’s Deli, along with other much-loved signature items such as the Durian Puff, D24 Durian Mousse Cake, Durian Crêpe and D24 or “Mao Shan Wang” Durian Ice Cream Tubs. 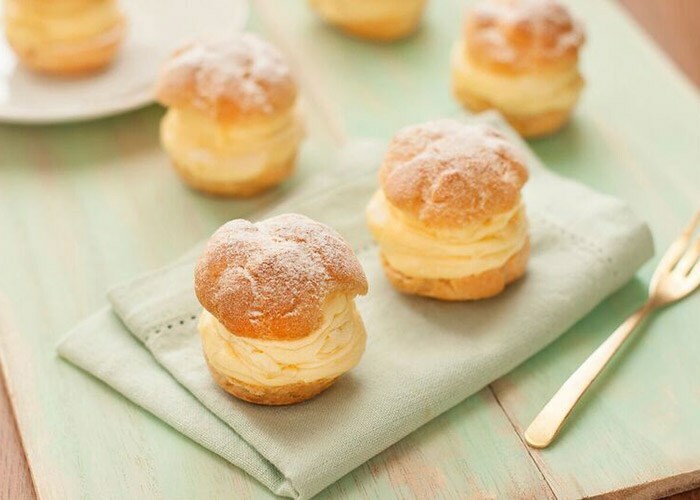 We have previously thought that the durian puffs are available all year round. A special “Mao Shan” Madness event is also planned from the 28 May to 17 July 2016. 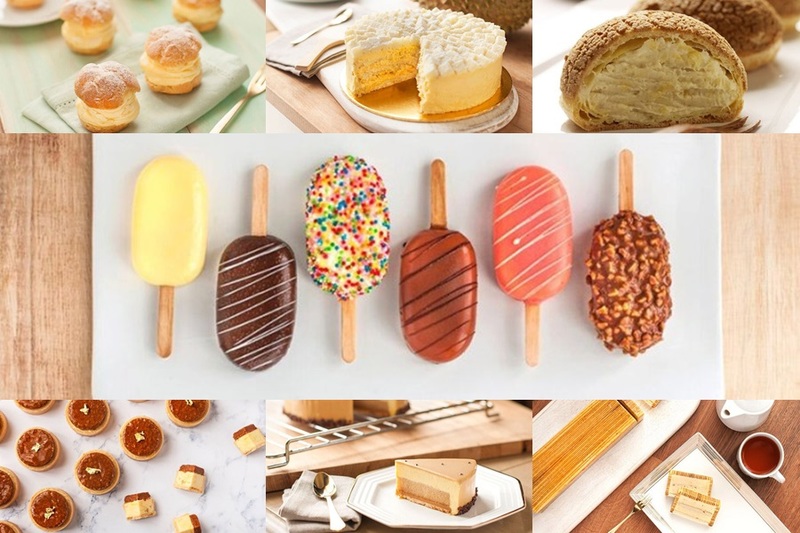 The popular “Mao Shan” Power Puff; a jumbo-sized profiterole will return for a limited period along with the brand new “Mao Shan Wang” Mousse Cake (SGD62 for 500g). To order, you can visit the Deli from 9am to 9pm daily, call +65-6730-1786 or send in an order form (download here) to Goodwood Park Hotel’s email. The last order date is 13 July 2016 at 12 noon.